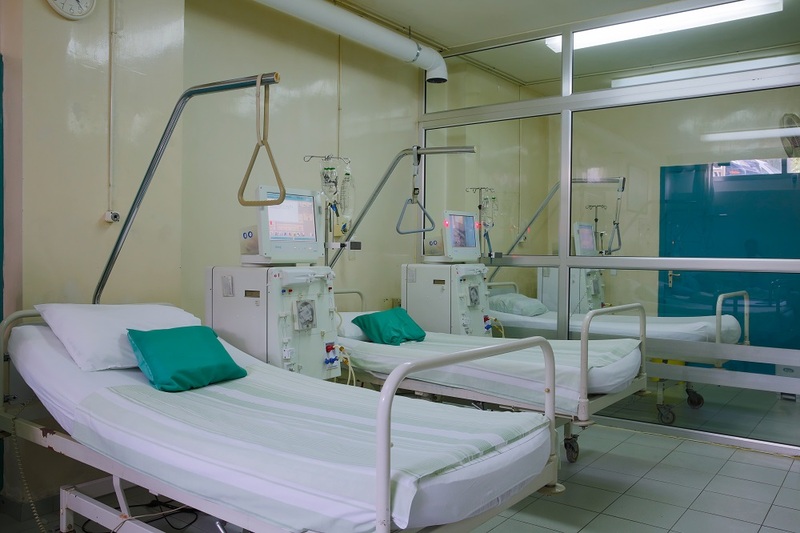 The Nephrology and Dialysis department treats ambulatory and hospitalized patients suffering from kidney-related conditions, such as chronic kidney failure. The standard hemodialysis regimen is offered in both inpatient and outpatient settings. Patients treated at this department appreciate the professional clinicians and highly personalized care thanks to ten B-Braun sophisticated Hemodialysis machines. It is located at the underground level.